The thought is the cause, and the feeling is the effect. We believe a thought, we assume that the thought is true, and then we act on it. Anger, depression, addictions, sadness, words that hurt others and ourselves, actions that are selfish or unkind, are the effects that we must suffer as believers. Mind is the cause of it all. 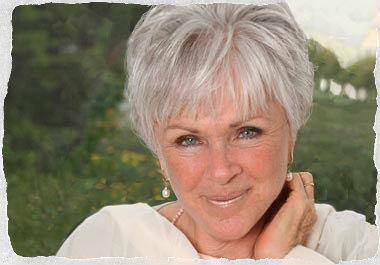 This entry was posted in Addictions, Quotables and tagged Addiction, Byron Katie, Emotion, Feelings, suffering. Bookmark the permalink.